to create life as you want it! From all of my experience in working with people via hypnotherapy, kinesiology, food coaching, and from my training in nutrition, and human resources, people make choices from the same patterns. In most cases, you aren't even aware that this is subconscious programming offering you the same options for your decisions! But how to overwrite this programming? How do you update your conditioning? How do you change it to remove the old and make way for the new? Change your energy with kinesiology. Uncover and balance subconscious stress, stuck energy, outdated patterns, negative beliefs and more. Use it for physical, mental, emotional, spiritual, and energetic issues. There are no limits to what kinesiology can assist you with! The clearer you are, the clearer your choices are. 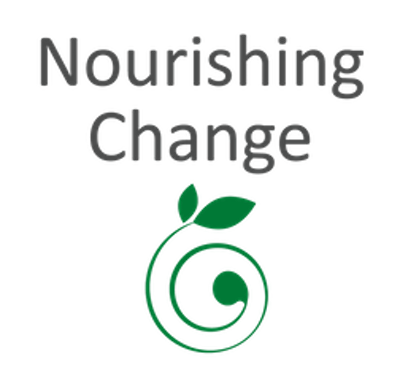 © Copyright Nourishing Change 2011- 2019. All rights reserved.